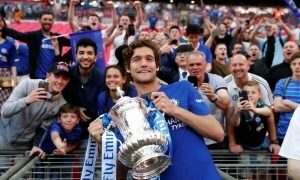 Contact made: Chelsea take first steps in potential quest to secure midfield upgrade – report | The Transfer Tavern | Where football transfer rumours fly or die! 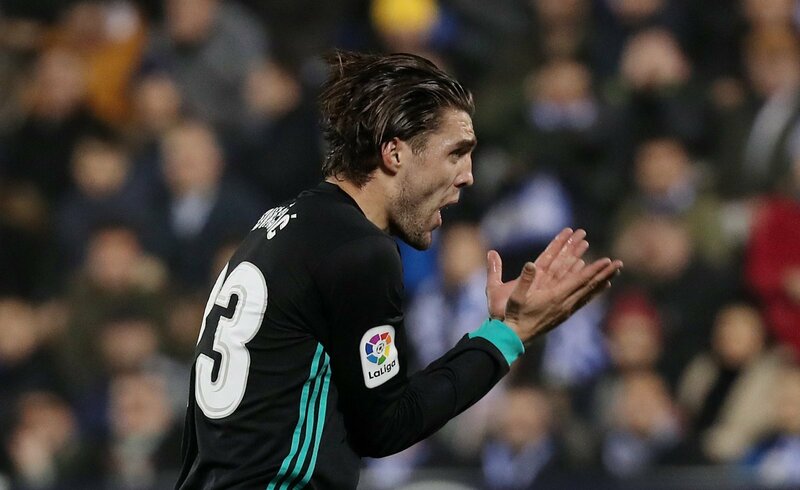 Chelsea are reportedly interested in a move for Real Madrid midfielder Mateo Kovacic, with the club clearly keen to improve their options in the middle of the park. Whilst Chelsea are yet to have a manager in place for next season, given that Antonio Conte’s future is still far from safe, it appears as though the club are still insisting on improving the squad regardless. A key area that needs an upgrade is the midfield, with the likes of Cesc Fabregas, Tiemoue Bakayoko and Danny Drinkwater all struggling last season. Fortunately, the club seem to be aiming high in their pursuit of a potential replacement. Gianluca Di Marzio has revealed, as a part of his daily transfer round-up, that Chelsea have made an initial enquiry for Mateo Kovacic of Real Madrid. No further detail is established at this stage, but you’d expect more news to filter out over the coming days. Nonetheless, this is still big news for the club. Rated at £27 million by Transfer Markt, Kovacic is one of Europe’s finest midfielders, and it’s fair to say that a signing of his calibre would be huge in the context of Chelsea’s summer. How this one develops, though, remains to be seen. It’s safe to say that Kovacic would be right at home in the Chelsea midfield. 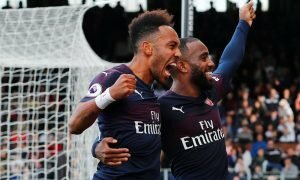 There’s a clear spot for him in place of Cesc Fabregas, and at 24-years-old, he’ll be able to grow into the role in the years to come. He’s a sensational passer and dribbler, and he’d be able to add some real quality to an area that lacked it last season. 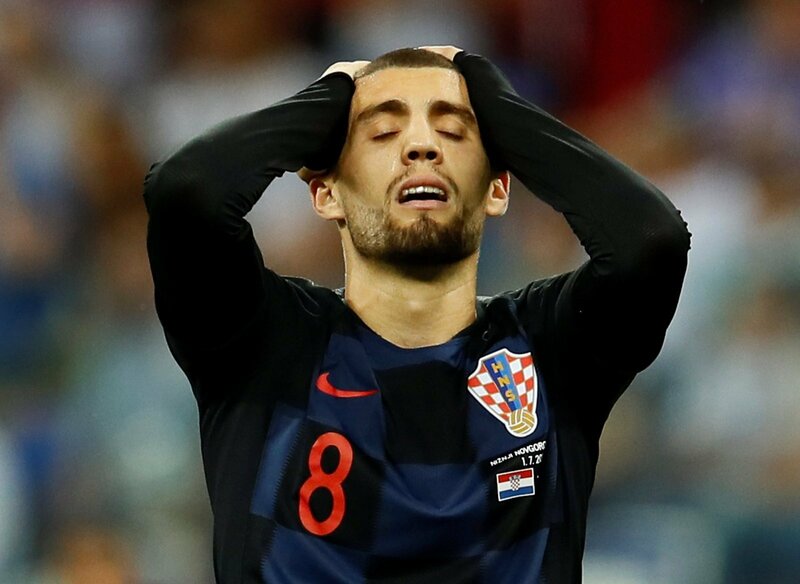 If Kovacic is available for a reasonable price, Chelsea should do all they can to land him. They aren’t going to find a better option this summer, regardless of where they look. He’ll come at a premium, of course, but big investments have paid off for the Blues in the past – and it’s hard to see a move for him ending poorly. He is good enough to make a big impact at Chelsea, that much is clear. Where it would leave Chelsea’s current crop of players, though, remains to be seen. Perhaps one of them could be sold to fund this move.